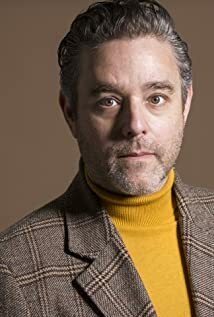 How much of Andy Nyman's work have you seen? He acted in Neil Simon's play, "The Gingerbread Lady," at the Palace Theatre in Watford, England with Peter Bourke, Sandra Dickinson, and Sheila Steafel in the cast. 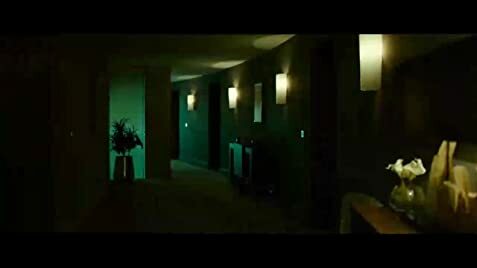 One of the ways where modern horror films grate on me is the shaky camera stuff.